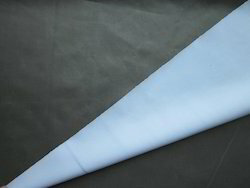 Manufacturer of a wide range of products which include acrylic coated fabric, hot melt coated fabric, pvc coated fabric, polyurethane coated fabric, heat resistant silver coated fabric and heat resistant red coated fabric. 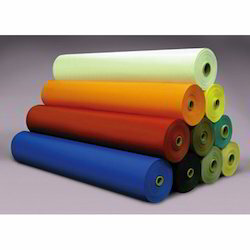 As an affluent name of this domain, we hold expertise in presenting high-quality Acrylic Coated Fabric. 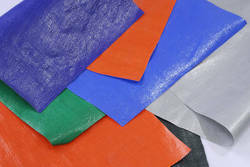 With phenomenal market understanding, we are able to introduce an extensive range of Hot Melt Coated Fabric. 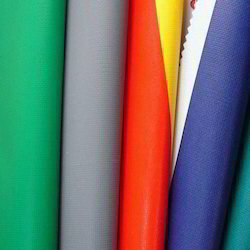 As a trust worthy organization of this domain, we are committed to offer our clients a superior quality assortment of PVC Coated Fabric. 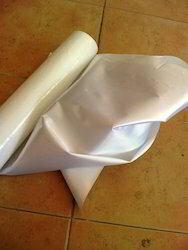 Since our commencement, our firm is engaged to introduce a premium quality array of Polyurethane Coated Fabric. 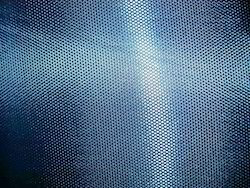 We are the prominent organization of this domain engaged in offering a wide spectrum of Heat Resistant Silver Coated Fabric. 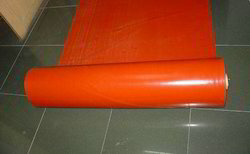 Owing to the expertise of our team of experienced professionals, we are able to introduce an exclusive range of Heat Resistant Red Coated Fabric. With the comprehensive industry knowledge of the allied domain, we are engaged in presenting a superior quality range of PE Coating Fabric. 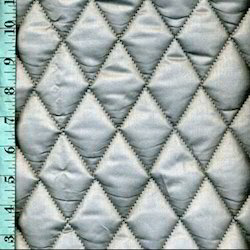 Manufacturers of Flame Retardant Coated Fabric for Ironing boards. 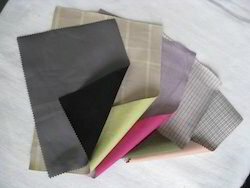 We are dedicatedly involved in providing a wide array of Bonded Coated Fabric.